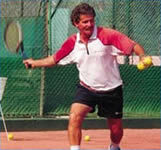 Antonio has over 35 years of experience as a national trainer, having coached a number of the top Spanish junior players as well as the best players of Andalucia. He now passes on his knowledge of the game and skill set to those that he trains, alongside his son, José. José was one of the top junior players in Spain as a teenager, and was ranked in the top 32 internationally. Having spent a year in the U.S.A. with John Newcombe. He knows the ATP circuit inside and out with experience as both a player and as a trainer. He was the trainer of the top European players under-14 and nº1 of her country. Friendly, patient and experts in their field, you can expect enjoyable but rigorous tuition at all levels and ages, offered by the highly experienced father-son duo. Antonio and Jose Maria Troyano, European and U.S. professional tennis registry accredited, both have coached/currently coach top world ranking international players. 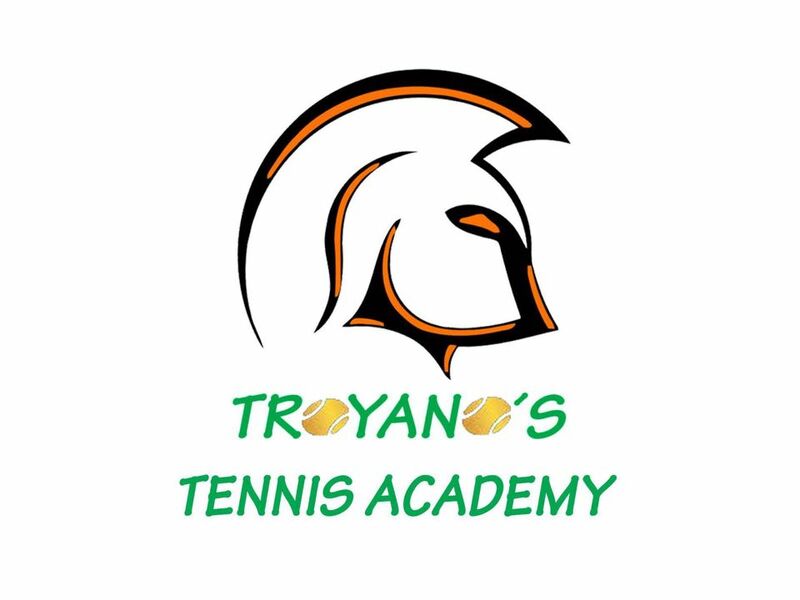 The Troyano International Tennis Academy has, and continues to, create champions at both regional and national level. Due to the great reputation of our trainers, the academy frequently receives international players from all around the world to train, from countries including Sweden, Ireland, England, Germany, Russia & Spain. Come to us and learn to play like the pros! Excellent English, German and French spoken by our coaches.